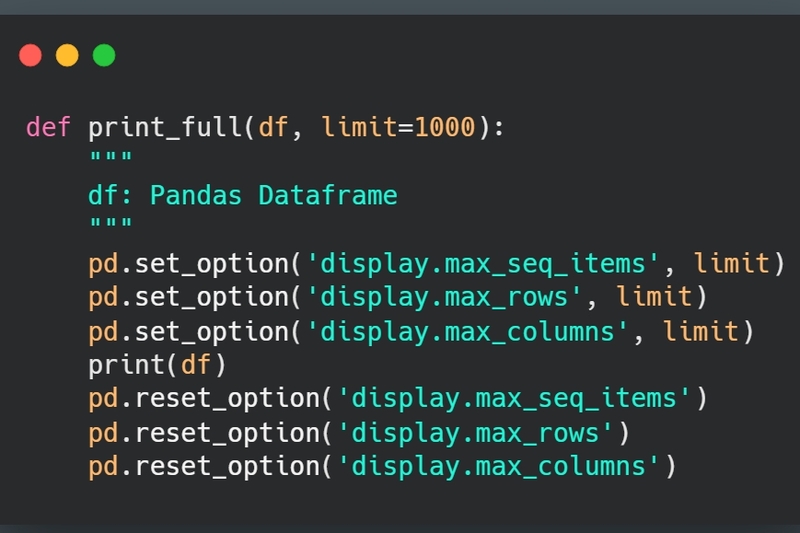 Jupyter Notebook does not show full rows of your pandas data-frame when the count of rows is too big. 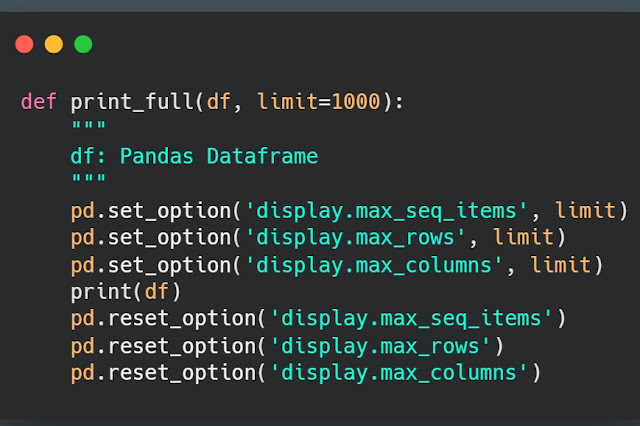 This is a good thing, because you don't want to see all the rows every-time, or accidentally pollute your output cells with tons of output data. However, there may be times when you may want to see all the rows. Under such circumstances, this code snippet of utility method should come handy to you. Enjoy! I have had conversations in the past to head the tech functions of a fledgling startup by its founders. 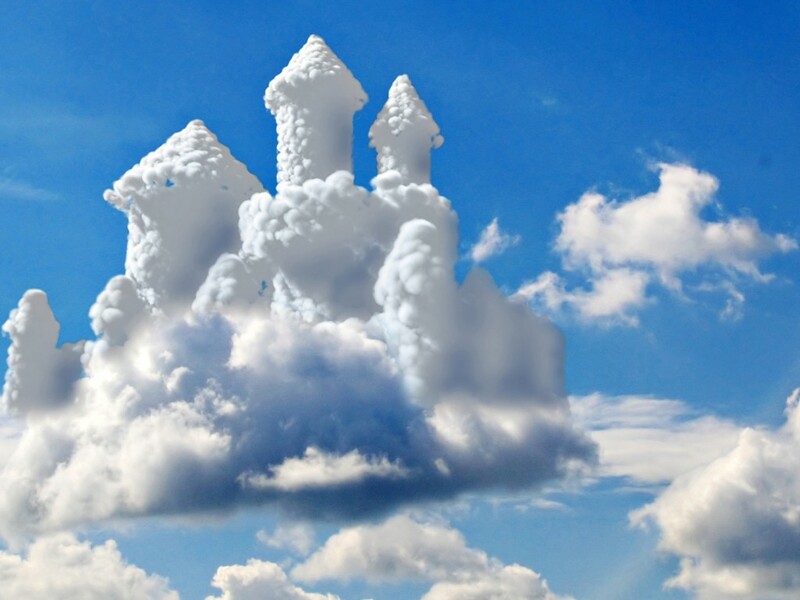 Being part of a startup journey is a roller coaster ride, only when the basics are set right. But when even the basics aren't right, it is a definitive path to disaster, to potentially all the stakeholders involved.